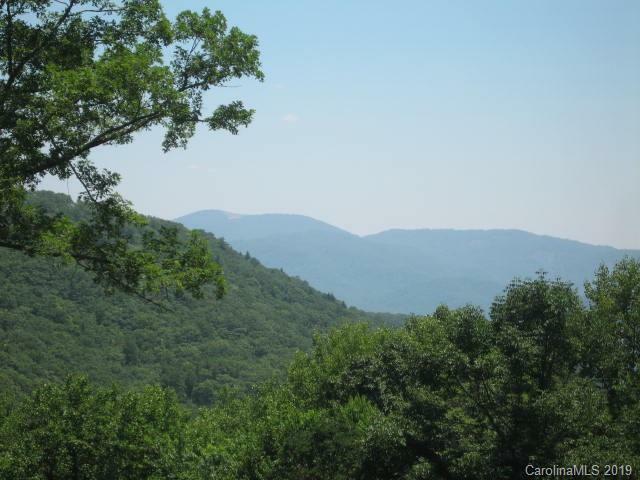 11-Acre mountain estate with 20-mile long-range YEAR-ROUND VIEWS at 3500ft. 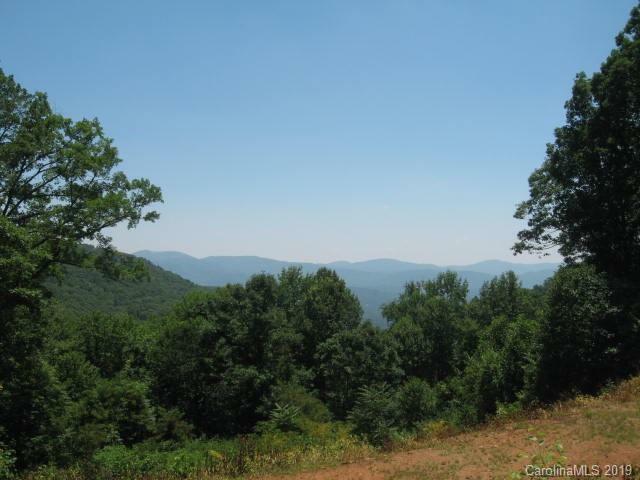 Highly desirable southerly exposure, ideal for mountain estate, solar home and/or family compound. Cleared homesite with 2 graded driveways...SAVE THOUSANDS IN SITE WORK. 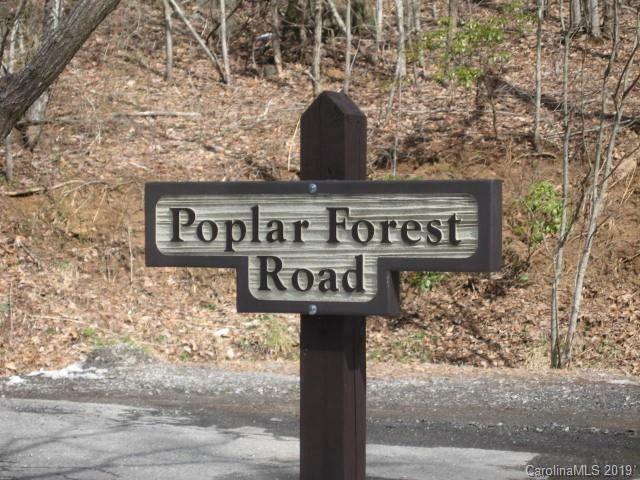 Located in Fairview Forest, a pristine natural 700-acre mountain community of 150 homes, paved roads+hiking trail. Close to Asheville. Total privacy, year-round views. 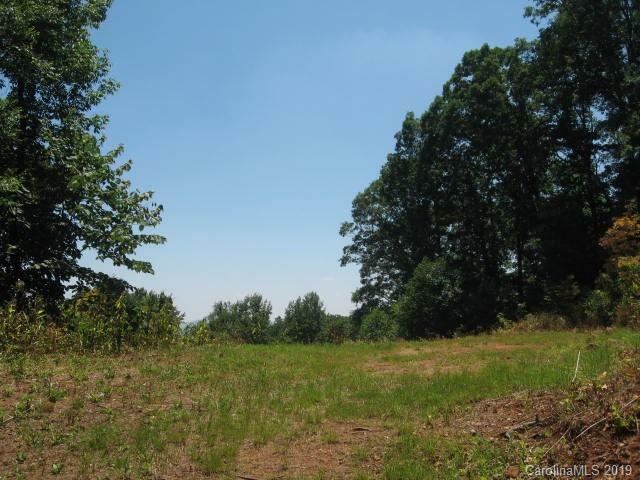 Great opportunity with multiple build sites. Truly an outstanding property. A MUST SEE!